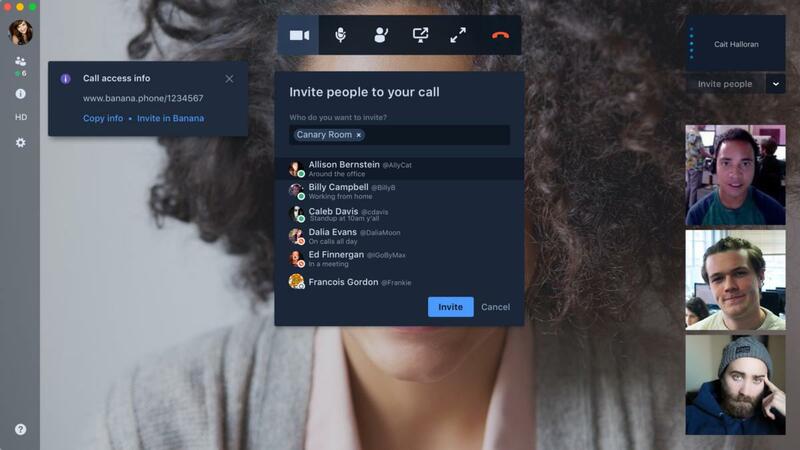 Atlassian's Stride collaboration tool enables video, voice and chat at the same time. BARCELONA – Atlassian’s co-CEO this week apologized to HipChat and Stride users facing disruption as a result of a decision to discontinue the team chat apps. The Australian software vendor sold the intellectual property for the chat assets to Slack in late July for an undisclosed fee; in return, Atlassian – which also owns a range of business collaboration tools including Jira, Confluence and Trello – will make a small equity investment in Slack. The announcement came less than a year after the launch of Stride, which had been well-received but struggled to gain significant traction amid strong competition from Slack, Microsoft, Facebook and others. "This was a significant decision for all of us and I can tell you it was not one we took lightly,” Atlassian co-CEO Mike Cannon-Brookes said at the company’s user conference here. “Instead of continuing to invest in those products, we‘ve decided to form an exciting partnership with Slack, a company whose products stood above the rest when it came to messaging and communication,” he said. While the decision to discontinue the products was well-received by investors, it also resulted in users taking to Atlassian’s community forum to publicly vent their frustration. “This has serious real world implications for many Atlassian customers, particularly for those using HipChat on-prem[ises],” said Larry Cannell, a research director at Gartner. Co-founder Scott Farquhar said that the choice to discontinue the products was necessary to focus on other areas of growth for the business. “The decision to ‘end-of-life’ a product is never an easy one, especially when we have spent hundreds of man-years building it, and I would consider – when you put the two products side by side next to each other – Stride to be a better product than Slack,” Farquhar told Computerworldat Atlassian Summit. He said there’s been a “mixed response” from Stride and HipChat customers regarding the decision, with those already using Slack being more upbeat. Farquhar added that customers have time to plan migrations and decide on which platform to use instead. Hipchat Cloud and Stride will reach end-of-life by February 2019 and customers will not be able to use the two products after that. Hipchat Data Center and Server customers – some of whom may be on multi-year contracts – have a two-year window to migrate from the tool. Migrations have already begun, said Farquhar, though he was unable to provide details on the number of customers that have begun that process. He said that there’s been no demand for customers to move to a platform other than Slack, at least so far. As part of the sale of its team chat tools, Atlassian struck a “strategic partnership” with Slack that will lead to more integrations between its apps. 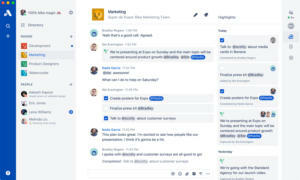 Atlassian’s tools integrate with a range of team chat apps already, including Microsoft’s Slack-rival, Teams. With the decision to exit the team chat market, Atlassian – which grew to prominence with Jira, a project management tool aimed at developers – indicated that it would bolster its focus on serving IT and technical teams. IT operations teams often rely on a patchwork of individual products to manage incidents, saidFarquhar– andJira Opsis positioned as one-stop solution. According to Gartner, the IT ops software market will be worth $38 billion by 2022. Atlassian this week also announced its intention to acquire incident management firm OpsGenie for $295 million.